The annual Richmond Ride with the Friends of the Richmond Mounted Squad. 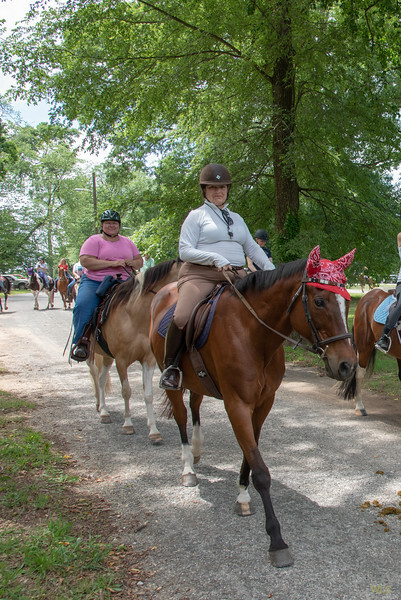 Ride from Dogwood Dell through the historic Windsor Farms area of Richmond on May 26, 2018. The carriage, pulled by Ben and Jerry , is owned and driven by Tom Newton.